This is the Alpha Basic Field Starter Kit. It is designed to be an entry level field kit carrying only the basic items needed to start a field. 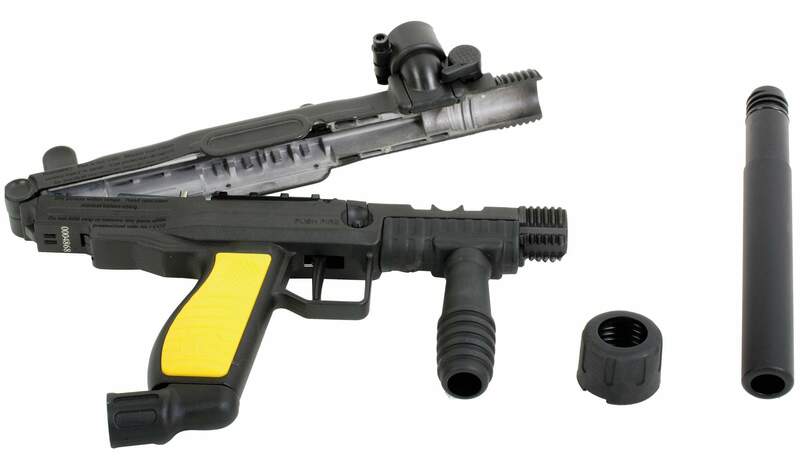 Don't want the Tippmann FT-12? Rather have a different Tippmann, Spyder, or even an Ego? No problem. We can custom make any field package to your specifications. Just contact us and we will take care of it!